be very flexible and adapt to our clients very different needs and requirements. Affordable Cleaning Services advice its clients, to use, in the near future, cleaning products that are more environmentally friendly. 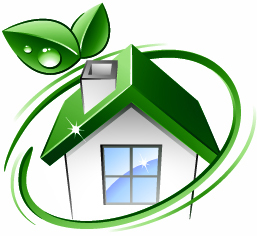 We intend, as soon as possible, to use only natural and non-toxic cleaning products, because we care about your home and about the local environment. 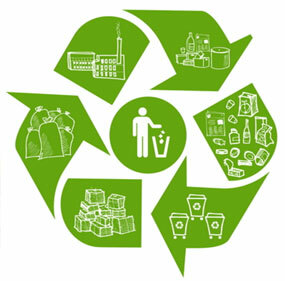 Our cleaners will manage your mixed recycling and will select recycle materials such as paper, plastic, beverage containers, and much more. We pride ourselves on our honesty, reliability and professionalism in cleaning services. If you are looking for a professional domestic cleaning service, personalized to your needs and to your pockets, you have found it with Affordable Cleaning Services. 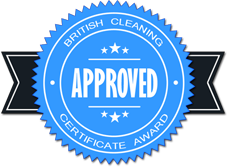 By choosing us you will have reliable and flexible cleaning services because we provide a high quality service and we guarantee it. St Albans, Pottersbar, Welham Green Hatfield, Welwyn Garden city, Harpenden, Wheathampstead, Redbourn, Chiswell Green, London Colney, Radlett.